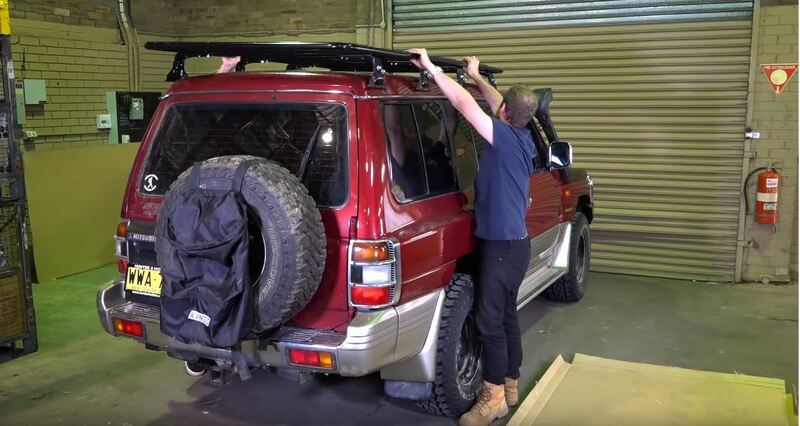 JUST DO IT YOURSELF – Why you should have a crack at upgrading your own 4WD! ‹ PreviousDouble your winches pulling power instantly! Next ›Setup your camp in SECONDS!